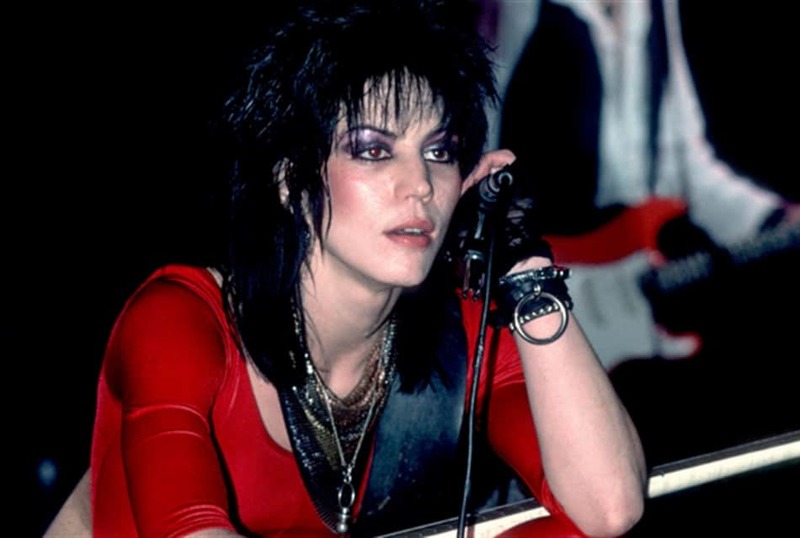 Joan Jett, having used her mother’s maiden name since her parents split up many years before, is one of the best-known voices of the 80s since she kind of forced her way onto the scene and made people care about what she had to lay down on the mic. You can’t blame her, and obviously shouldn’t since she managed to come up with some of the best performances that the 80s had to offer, and there were many that were seen as something both interesting and intriguing. Her voice and the glam rock that she brought to the stage were things that have managed to immortalize her in the world of rock and roll to this date and have earned her many accolades throughout the years. Even in the current era her songs are still played since they’ve managed to help define one generation after another. Here are some of the best songs she became known for in the 80s. This song was initially made famous by the Isley Brothers in 1959 but has been utilized so much since then that people have tended to forget just where it came from in the first place. If you remember correctly it was also used in Animal House by Otis Day and the Knights as one of the greatest party scenes that’s ever been seen in a college film. But Joan decided to grab onto it and give it her own little bit of pep to make it bounce a bit more and slide as she and her band created the same song but in a slightly different image. It might not have quite the same amount of body but it does have a very raw and energetic sound.